The skeletal remains of yet another victim of the Skeleton Coast. 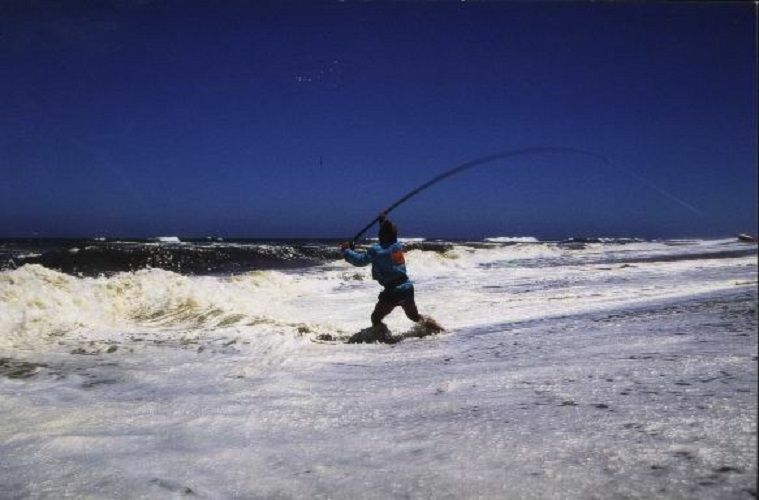 African Days Skeleton Coast Angling Safari brings you to some of the best rock and surf angling spots available in South Africa with an unbelievably diverse species list. 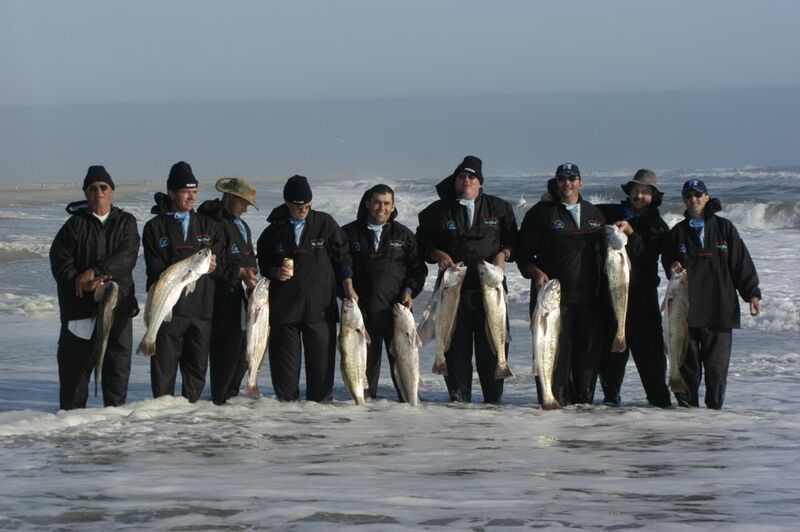 For years, anglers from around the world have come to the Skeleton Coast waters to test their skills. The ocean off Namibia’s coast is very nutrient rich due to the Benguela sea current that comes up from Antarctica, resulting in an extremely rich sea life. 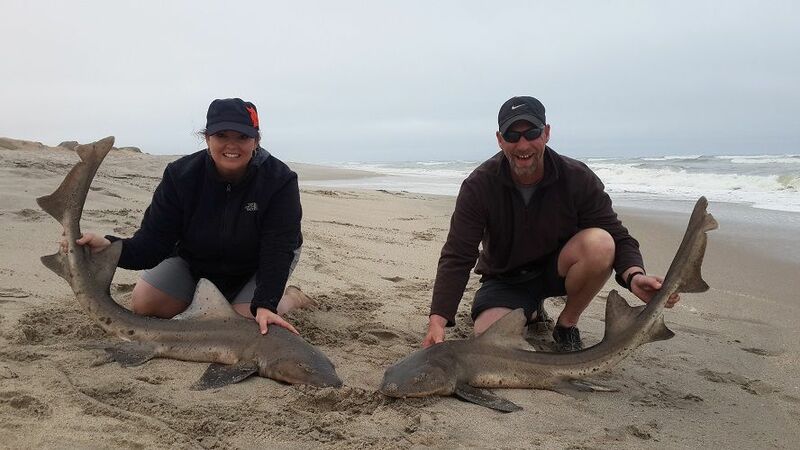 Although the focus of Going2Africa Skeleton Coast Angling Expedition is angling, you’ll get the added benefit of enjoying some spectacularly scenic locations and game reserves teeming with wildlife such as elephant, rhino, lion, leopard, hippo and more. Windhoek City Tour, Twyfelfontein Rock Engravings, Petrified Forest, Skeleton Coast National Park, Terrace and Torra Bay Angling, Shipwrecks, Henties Bay, Seafood, Shark Angling, Swakopmund, Dolphin Cruise, Quadbiking, Dune Boarding, Walvisbay, Sandwich Harbour, Dune Driving, The Raft Restaurant, Namib Desert, Moon Landscape, Gem Market, Omaruru, Erindi Game Reserve, Okahandja Woodcarvers Market. 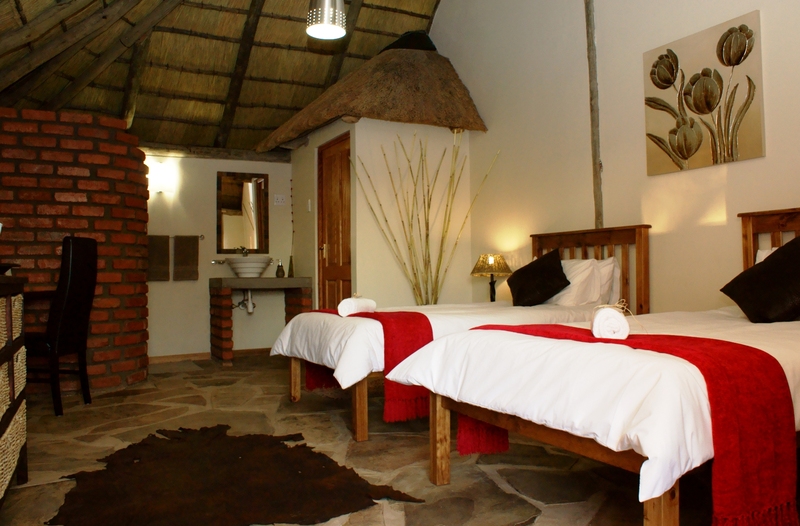 Your Going2Africa safari guide will meet you at the airport and transfer you to our very own Khaya Guesthouse. We travel north toward the Twyfelfontein Rock Engravings. Enroute, we’ll take in some points of interest including a crocodile farm and the Petrified Forest. At Twyfelfontein, we’ll take a short walk to view some of the best examples of bushman rock engravings and paintings available in Namibia. 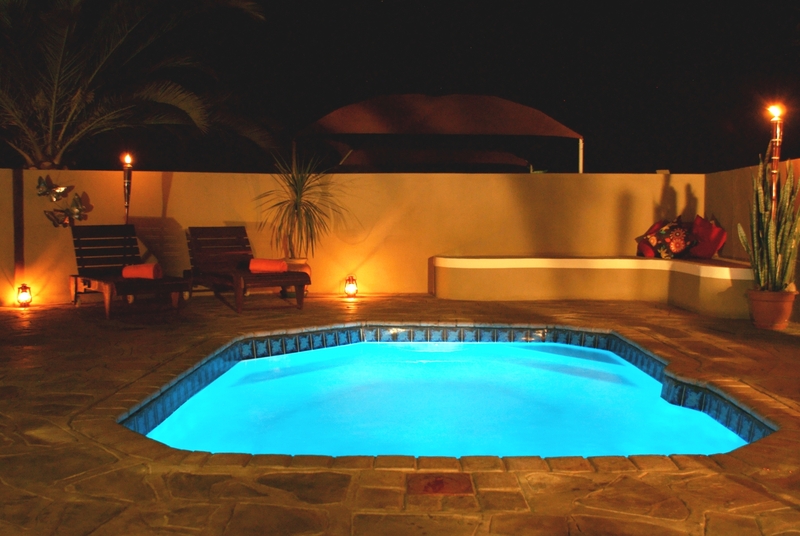 After arriving at the lodge, you can relax by the pool or enjoy the walking trails. In the late afternoon, we take a drive to look for the elusive desert elephants before ending the day with a well-deserved drink while watching the sun set over the magnificent landscapes of the Twyfelfontein area. 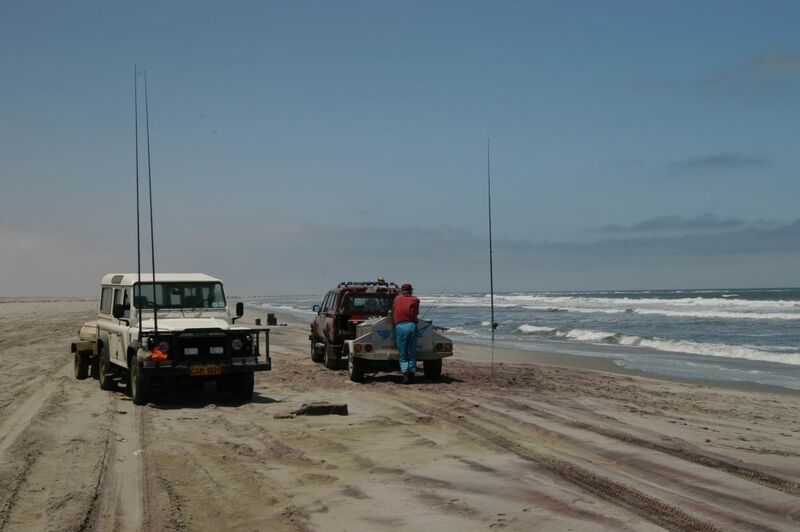 After traveling west toward the Atlantic Ocean, we enter the Skeleton Coast National Park at Springbokwater. 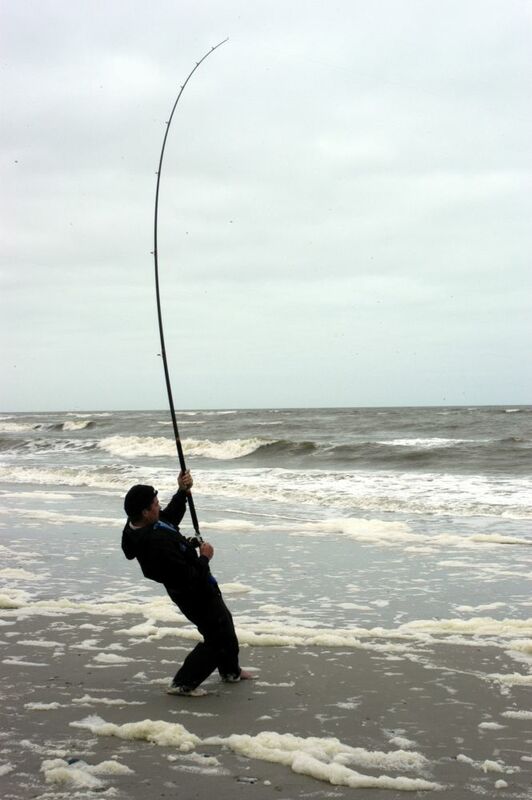 We arrive at Terrace Bay and prepare for our angling extravaganza. 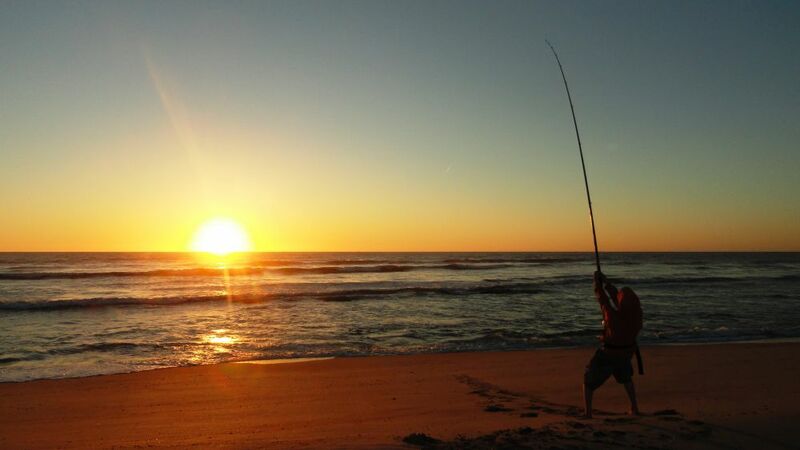 Your guide will assist you with the finer tricks of angling these waters, and then we hit the beach and start angling!! 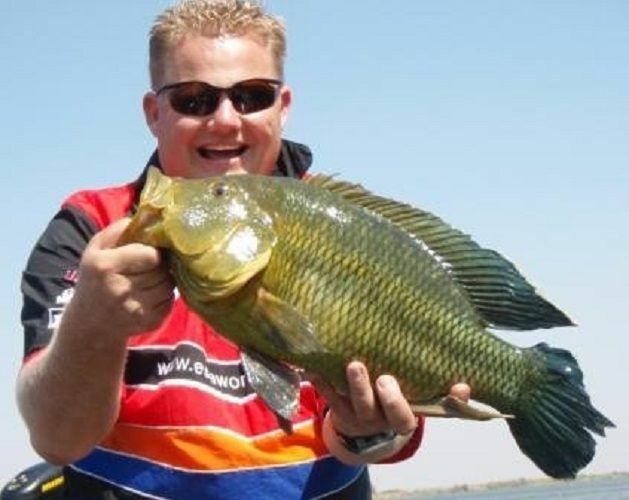 There are numerous edible species to catch including kabeljou, steenbras, galjoen and kolstert. 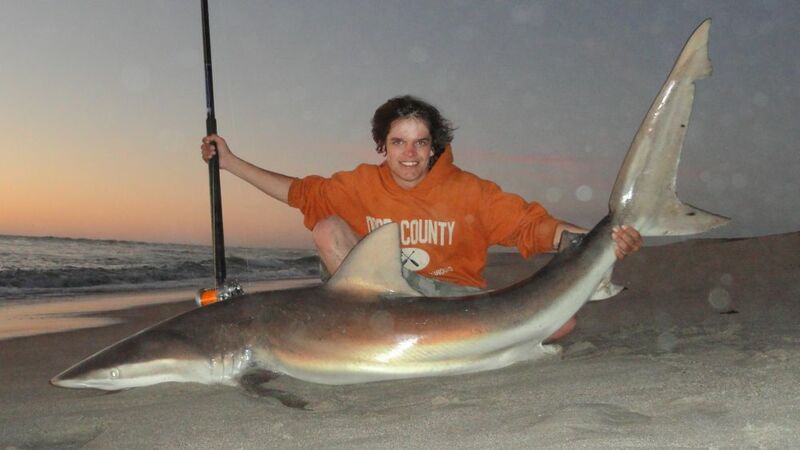 Spend the day on the Skeleton Coast’s pristine beaches angling for that big one! Angle at the best spots as we travel down the beach toward Henties Bay. Along the way, we’ll check out some of the historic shipwrecks in the area and the Cape Cross seal colony. 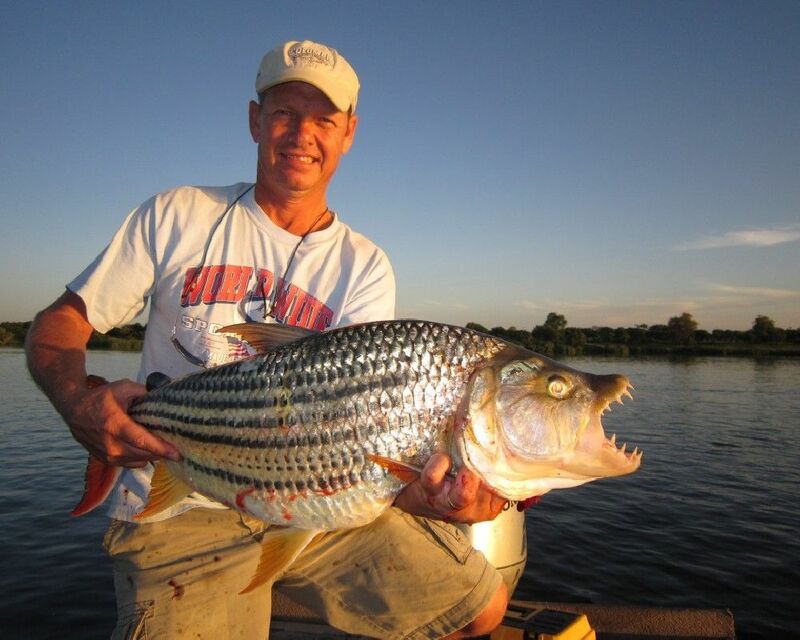 Your host at the guesthouse is an excellent chef and will prepare your catch of the day for you. We overnight in Henties Bay. 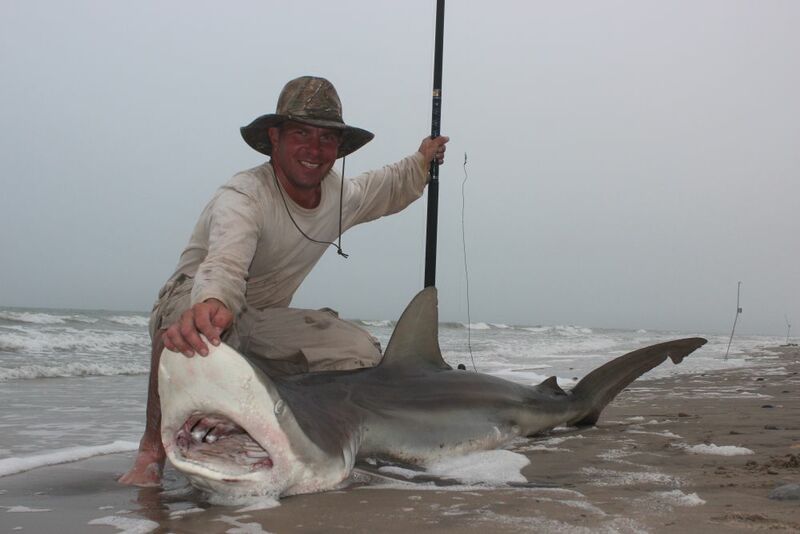 Today we’ll get you hooked into a bronze whaler shark for the fight of your life!! 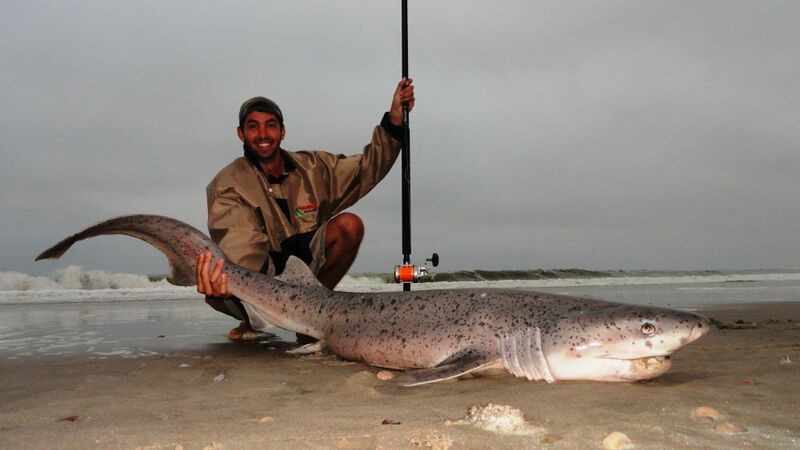 These monsters can weigh up to 250 kg (600lbs) and grow to a length of 3.25 meters (10 to 12 feet) This is an experience you won’t not soon forget! We’ll go for dinner at the Skubbe Bar and have some of their famous calamari or fresh fish while sharing stories with the local anglers. Overnight in Henties Bay. 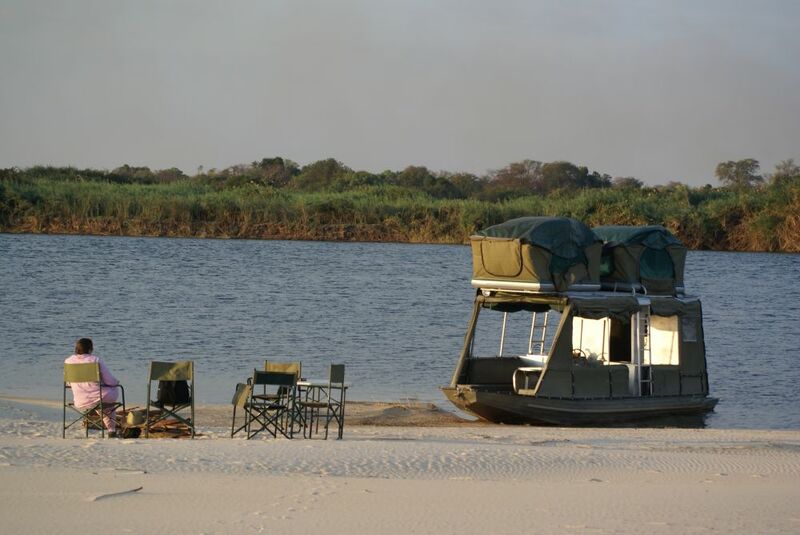 We travel further south toward Walvis Bay where you’ll get to experience a dolphin cruise on the Walvis Bay lagoon area. The lagoon is a world heritage site for marine life and sightings of different whale species are quite common. 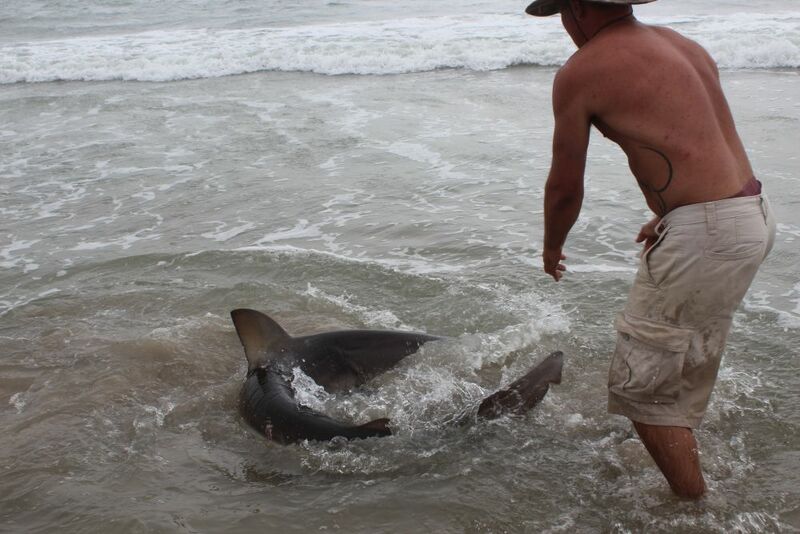 Other sightings include different species of dolphin, cape fur seals, sun fish and various sea bird species. We’ll also take a drive to dune 7, one of the tallest in the area where you can partake in one of the adventure activities including quad biking and dune boarding (activity optional). 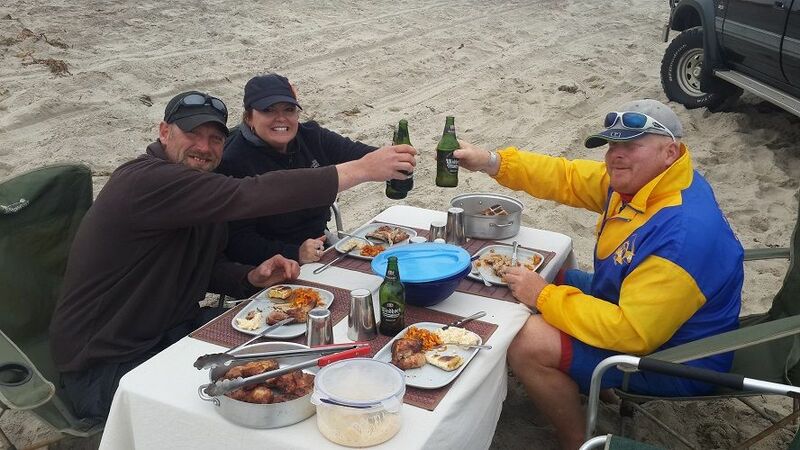 Wind down the day with a sundowner on one of the sand dunes near the coast before staying overnight in Walvis Bay. 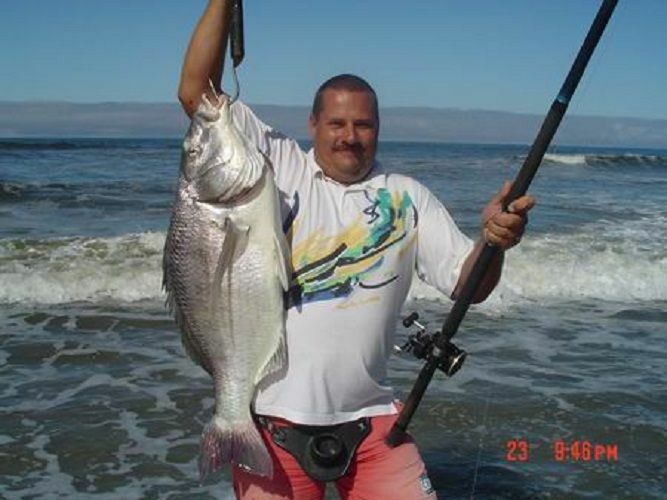 Fishing the Sandwich Harbour area, renowned as one of the best angling spots in Namibia, is on tap today. 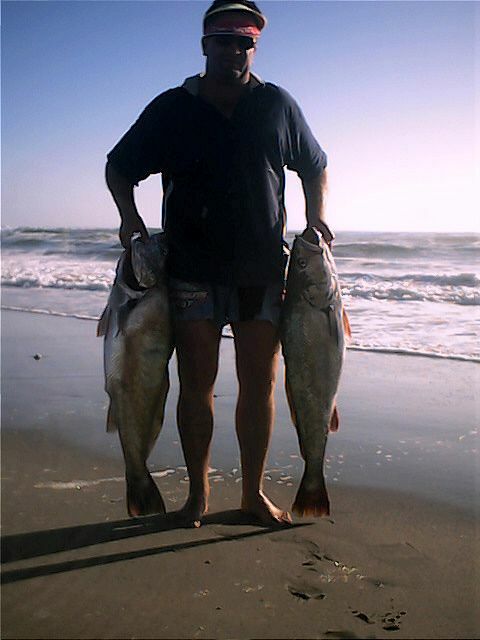 The area is a national park and breeding ground for many of the indigenous fish species including Kabeljou — this is where the big ones hang around! En-route we’ll also do some sand dune driving. 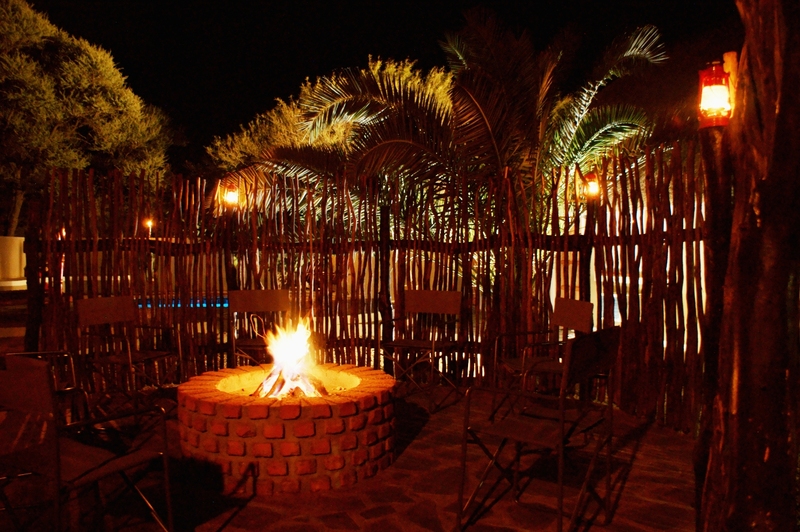 At day’s end, we return to Walvis Bay for dinner at The Raft, one of the best restaurants in Namibia. Get ready for some amazing sights as we leave the coast and travel east to the Spitzkoppe mountains where you can view some 2000-year-old bushman rock art. Then we travel further east to a private 187,000 acre Erindi Game Reserve that boasts 4 of the big 5 species, including elephant, lion, leopard and rhino. Other species include hippo, crocodile, African wild dog, cheetah and several other plains game species, Arrive at the lodge in time for lunch followed by an afternoon game drive. Overnight at Erindi. Start the day with an early morning game drive when the animals are most active to experience some more wildlife sightings. After brunch, we travel south to Windhoek and visit various historical sites, shops and craft markets. Upon return to Okahandja, you’ll get to visit the famous Okahandja Woodcarvers Market and barter for that something special to take home. The accommodation as listed in the Itinerary may vary due to availability.